Head out in style with this single person shelter from World Famous Sports. The polyurethane coated body, rain cover and vented roof manage temperature and moisture effectively, allowing you a solid night's sleep no matter the weather. Head out in style with this single person shelter from World Famous Sports. 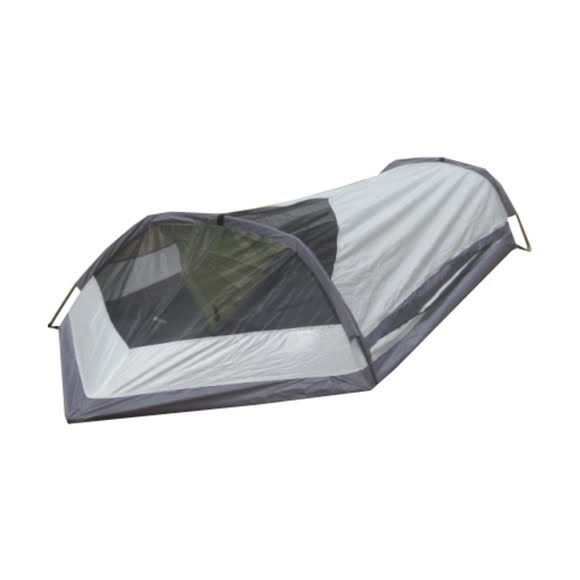 The polyurethane coated body, rain cover and vented roof manage temperature and moisture effectively, allowing you a solid night&apos;s sleep no matter the weather.